Set above it all with lovely bush outlook and easy access to Glenrock, this immaculate family home is offered for the first time in decades. 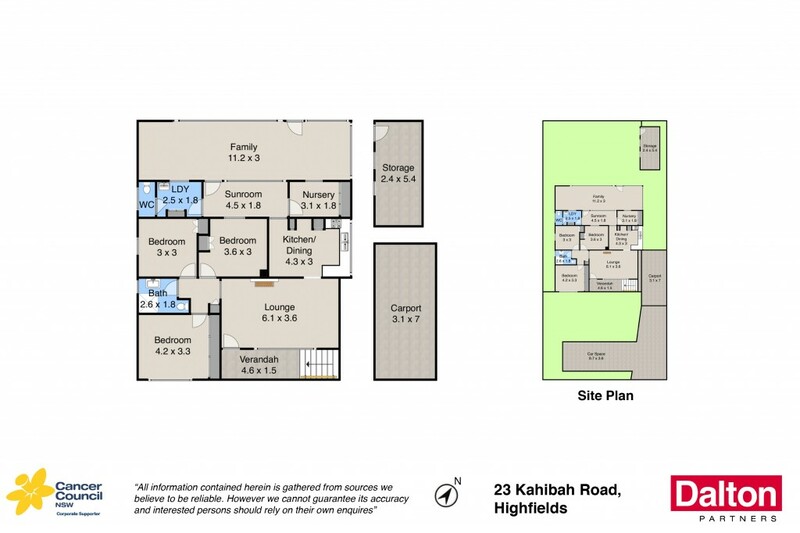 Privately placed and set on approximately 540m2 it's a great opportunity in this highly sought after suburb. * Set privately off Kahibah Road. * Three bedrooms with built in robes plus a study. * Formal living room and a generous rear dining/family room. * Modern eat in kitchen with dishwasher. * Rear of the property is bathed in northern sun. * Accomodation for three vehicles. * Rear work shed, clad and tile construction.